It seems like the status of the ‘Bad Boys‘ sequel ‘Bad Boys 3‘ also dubbed ‘Bad Boys For Life‘ has been on, then off, then on again and off again for a few years now. It was previously confirmed and then the status was up in the air following word that a television series based off of the movie would be coming to TV. Well now it looks like we’re back on again, at least according to a recent post from Martin Lawrence. 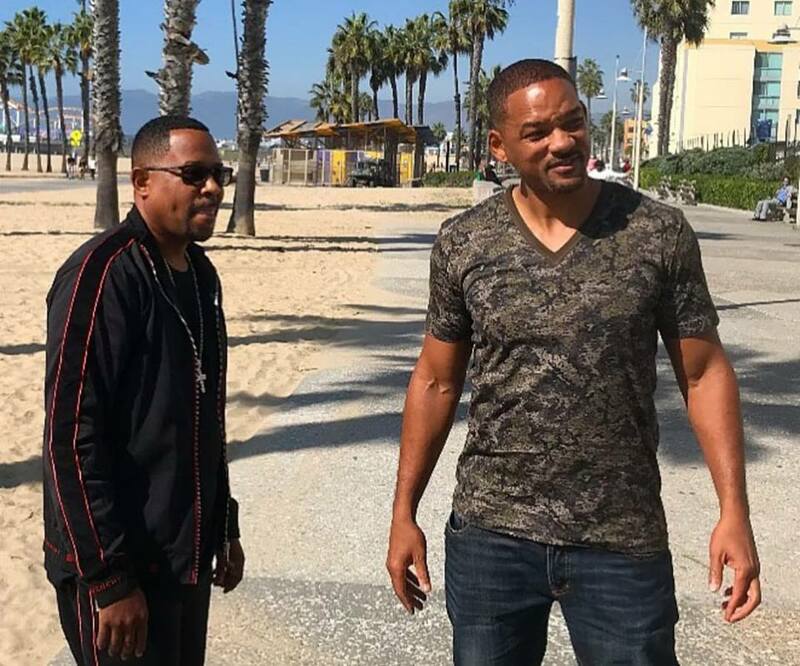 The legendary actor/comedian took to Instagram on Wednesday to confirm that he and Will Smith are officially signed on and that the film is on it’s way. No other details were given, but reportedly the film was set to be released in 2020. Official new release date has yet to be confirmed, but we’re excited to hear and see that the guys are back together. This will be their first time on screen together since ‘Bad Boys 2’ in 2003. Get into Martin’s fresh announcement below.